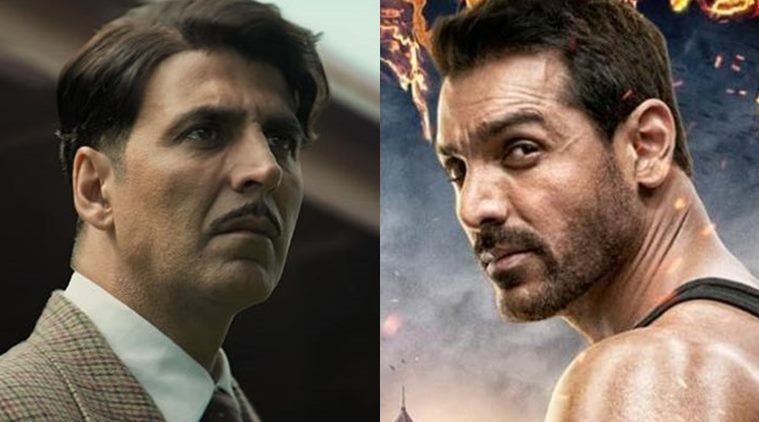 The response of both, Akshay Kumar starrer ‘Gold’ and John Abraham starrer ‘Satyameva Jayate’ has been very good at the box office and so both the films have earned a good amount till now. There has been a lot of craze for both the films in the Bollywood fans and the box office figures completely prove the fact. Both the films have earned Rs. 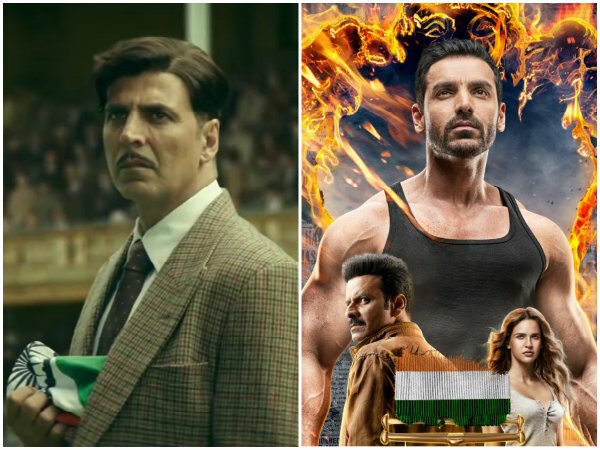 125 cr in total as the Independence Day completely supported these patriotic movies to create an impact on the box office. The fans are enjoying the films and have shown a great response towards both the films. Talking about the film ‘Gold,’ with Mouni Roy and Akshay Kumar, the film also features Vineet Kumar Singh, Kunal Kapoor, Amit Sadh, Sunny Kaushal and others. The film has been directed by Reema Kagti and it will definitely take you back in the time of pre-independence. 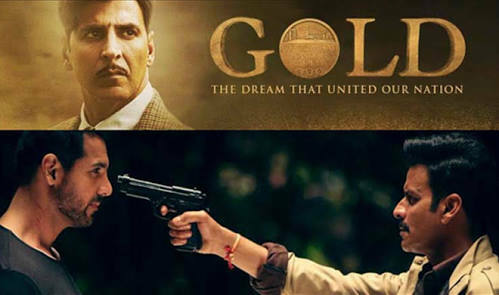 Gold is surely a great film on patriotism and it could also be stated as one of the most important films in the recent times. 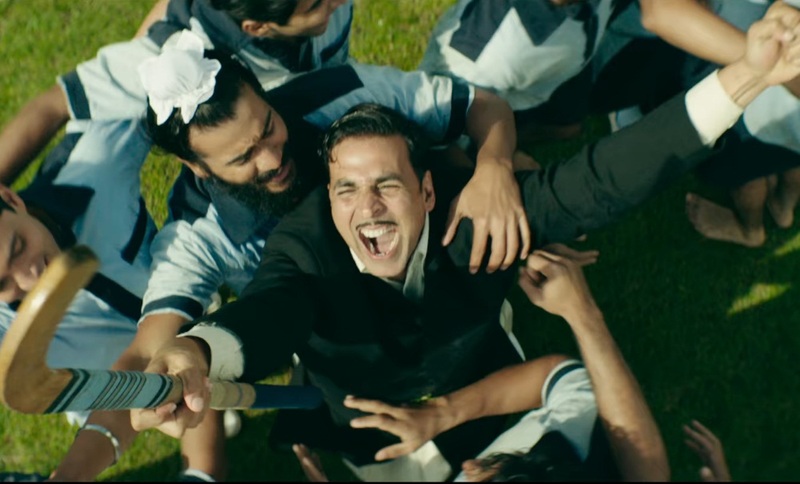 The way this sports drama film highlights the unity of the country, it surely wins the hearts of many Bollywood fans. Such films are really important in Bollywood and the film succeeds in giving a great message to the Bollywood fans. On the other side, talking about ‘Satyameva Jayate’, this film is based on the ugly truth of the police force of India and highlights all the corrupt practices they do. 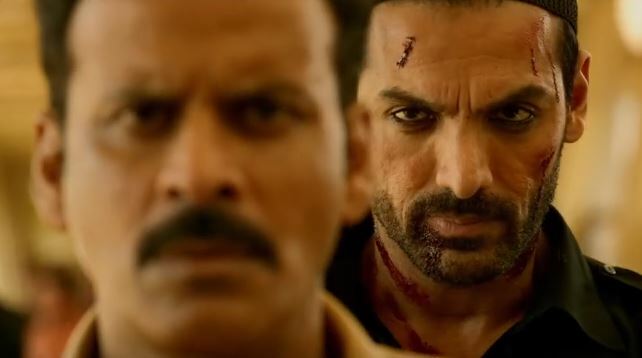 John Abraham as a kid watches his father being tortured for being a honest police officer. When he grows up he sets on to kill the corrupt police officers brutally in a secret identity. Not all the police officers in Mumbai have the cleanest uniforms and so the burning of four such corrupt police officers completely shakes the entire police force. Merciless killings of police officers all around the city raise many questions to the identity of this murderer. Media is also looking for answers and so the Commissioner also appoints his best to track this secret killer. Also Read: Are Sidharth Malhotra and Kiara Advani Secretly Dating?